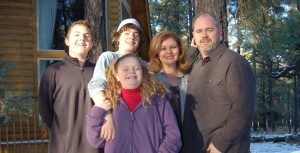 Amy & Steve Sorenson have been designing and building luxury vacation rental properties since 2004. We buy the land, design the home, build it, decorate it, then operate it – it’s all custom built for vacationers. Each of our properties were built to a high standard…ours. We know what we want when we vacation, and that’s what we’ve put into each of our builds. People vacation for the experience. 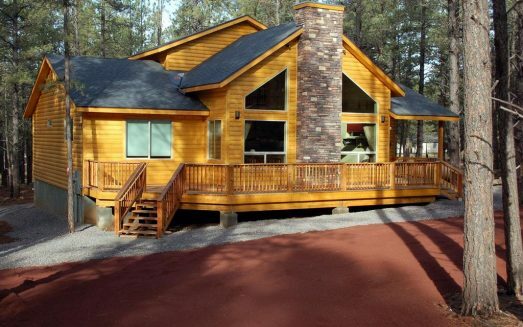 So, come stay with Classy Cabins AZ and experience your vacation with us.